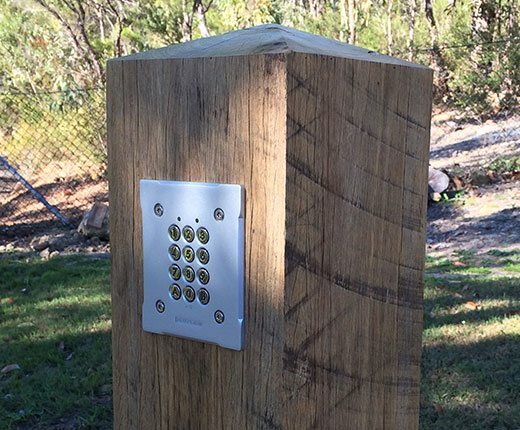 Keyless Entry System | SM Security Services Pty Ltd.
Say goodbye to being locked out from lost or stolen keys by installing a simple key-less entry system. 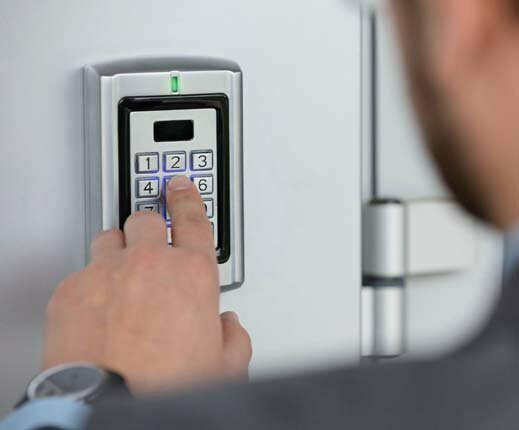 Keyless entry is growing in popularity as it allows access through gates and doors without the need to carry keys or proximity cards. 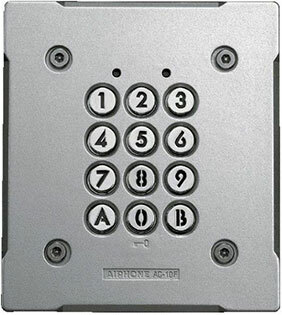 A Keyless entry system, allows you to punch a code into a keypad to gain access through doors and gates. If required, keyless entry code pads can also be used to turn on/off lighting, irrigation, garage doors etc. These systems are simple to use and can be set up in many different ways to suit your needs. These type of systems are normally used for residential properties. For commercial buildings, please visit our Access Control page. without having to give them keys (and when they leave your employment.